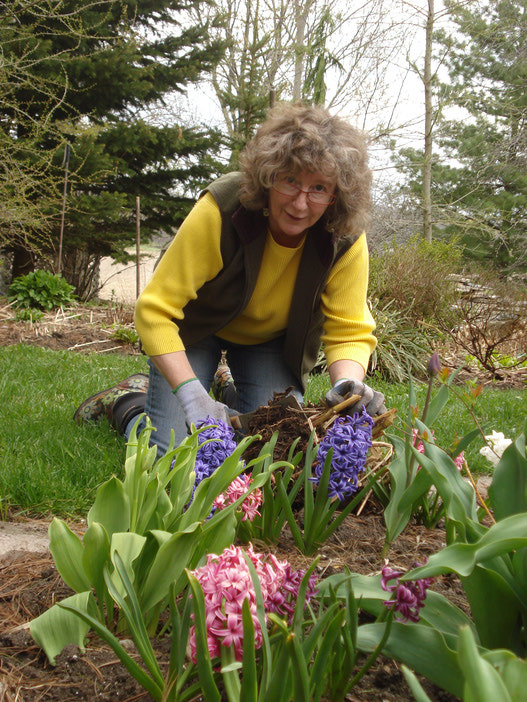 In every issue of The Rural Voice, Rhea Hamilton-Seeger, master gardener and Jill-of-many-trades, shares her knowledge of the horticultural world. Rhea explains how some of the joy of gardening is in overcoming the challenges thrown her way. Sometimes new isn t always better. Rhea explains how old catalogues can help put a flower to a name in the gardening world. Rural Voice columnist Rhea Hamilton-Seeger talks about some of the problems with trees.